Binaryspellbook Ranting: Coincidence? - I think not. Richard C. Hoagland. 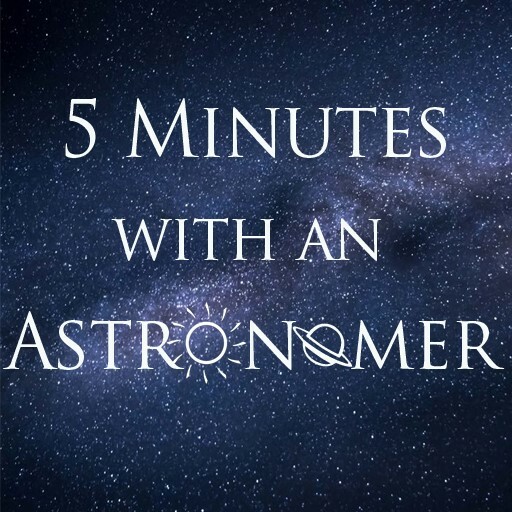 - Polymath. Tuna, as the great Hoagland in his better years would have countered, is obviously derived from Hebrew tanin (תנין ) relating to all kinds of fish but especially "snake" or "leviathan". Big ones. Beware DRAGONS. From there, a theory could lead to the Greek thynnos, the Latin thunnus, arriving at the English tunny and tuna. 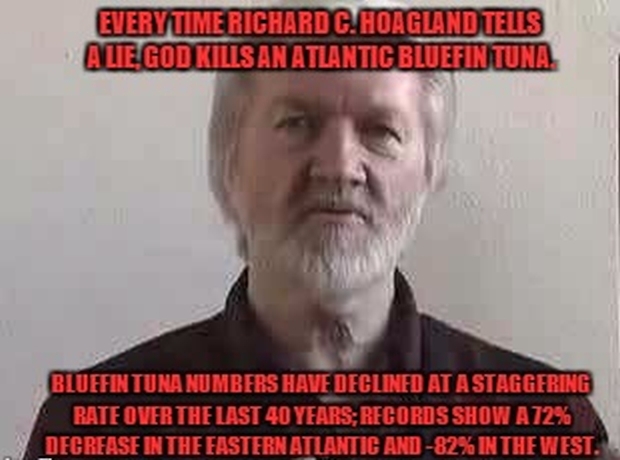 Bottom line it that it CANNOT be coincidental that you posted somehow your encrypted, coded but secretly sincere support for the slayer of dragons, fisher of men and the one whose truth will liberate of us the lies of the snakes, whose offspring we now know as... Atlantic Bluefin Tuna.